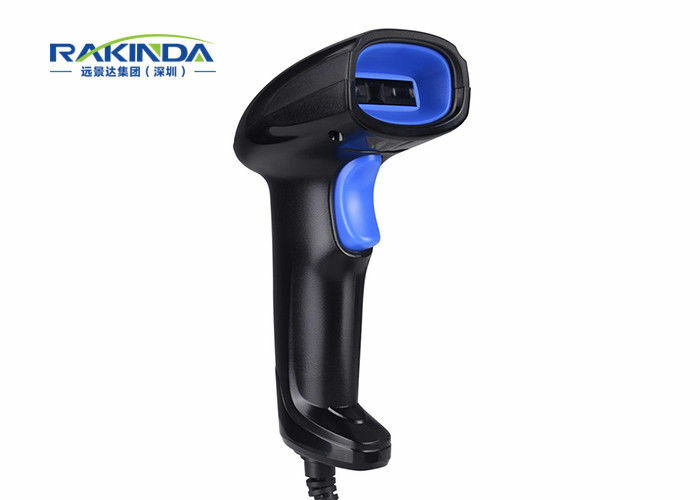 We went into the super cost-effective king scan gun - Shenzhen Rakinda LV1500C 1d scanning gun. 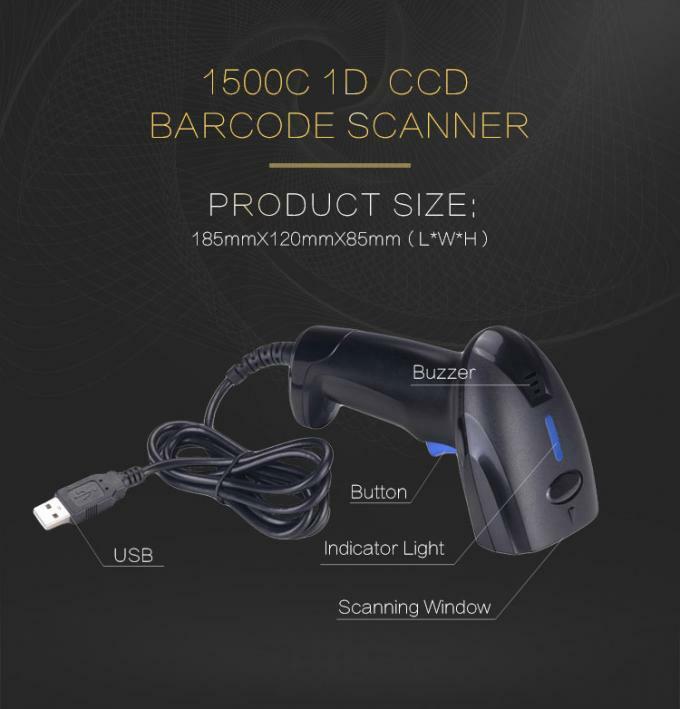 The new ultra-high-cost 1d scanning gun, accurate scanning, can easily read Alipay, WeChat pay 1d bar code. 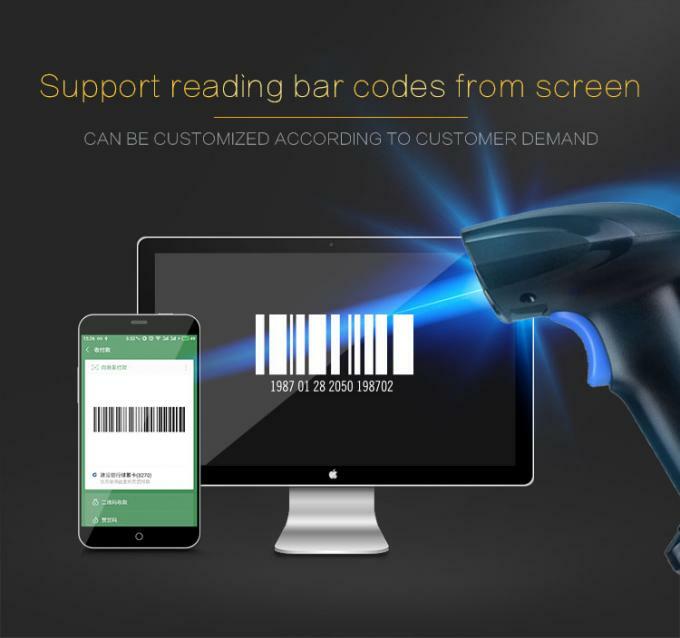 Ultra-wide red light, easy to align bar codes, faster and more accurate than general laser scanners, truly achieves extremely fast scanning. Red light speed scanning: Ultra-wide red scanning accuracy, easy to align bar codes, faster and more accurate than general laser scanning, realizing extremely fast scanning;32-bit high-speed decoding: high speed, convenient, and lightweight;Military quality, anti-shock and anti-fall: super long life, quality assurance, military aircraft shell cutting, can withstand up to 2M falling body drop, can be used in various industries;Strong decoding ability: easy to read poor print quality, blurred, deformed, edge contaminated, and transparent plastic isolation bar code;Scan mobile phone screen: support Alipay, WeChat, to pay for 1d payment code reading;Plug and play: rich interface, free choice of USB interface to choose RS232.